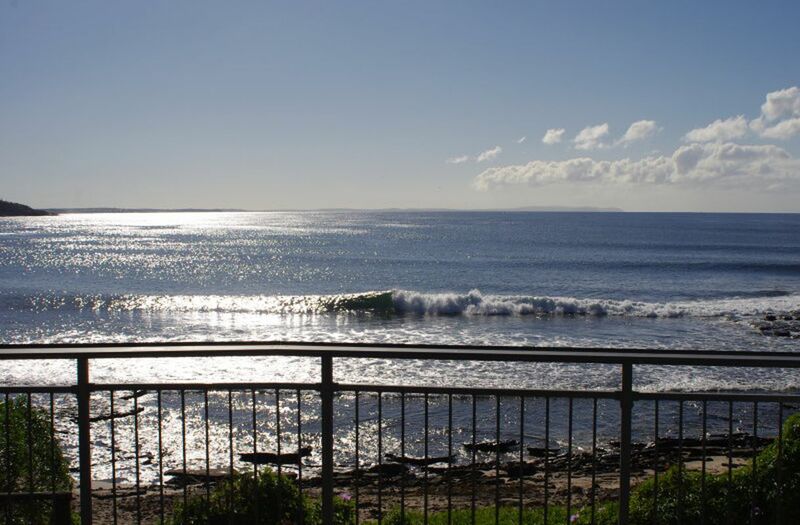 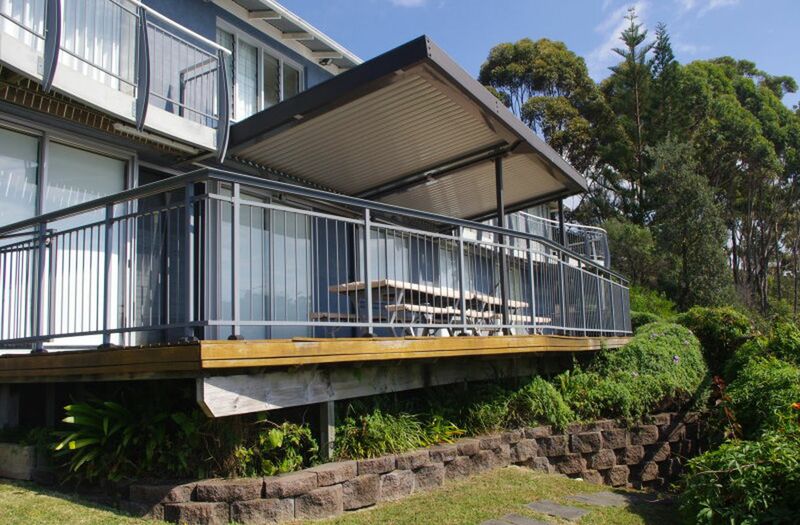 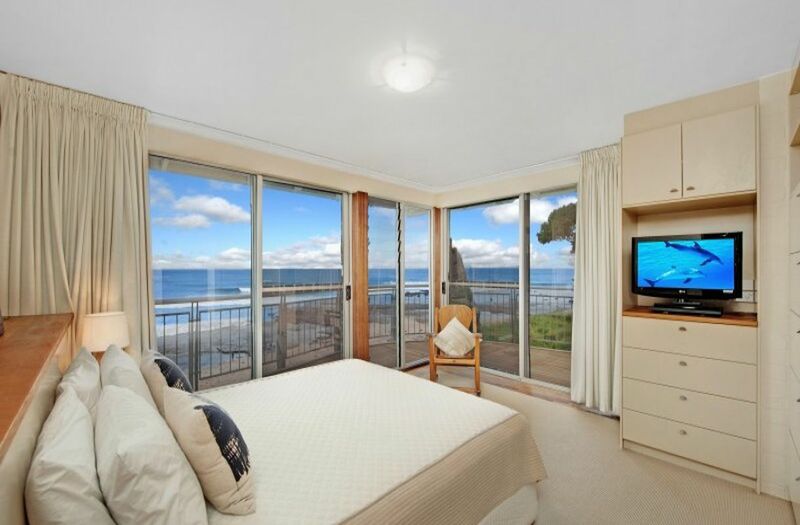 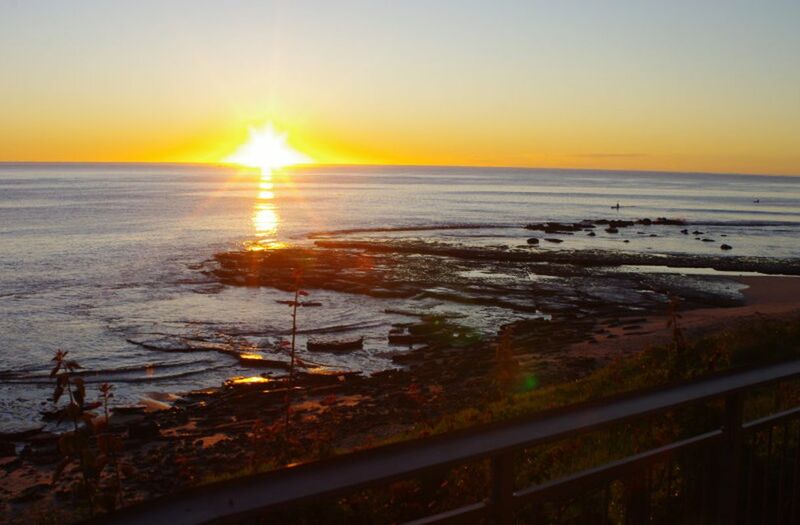 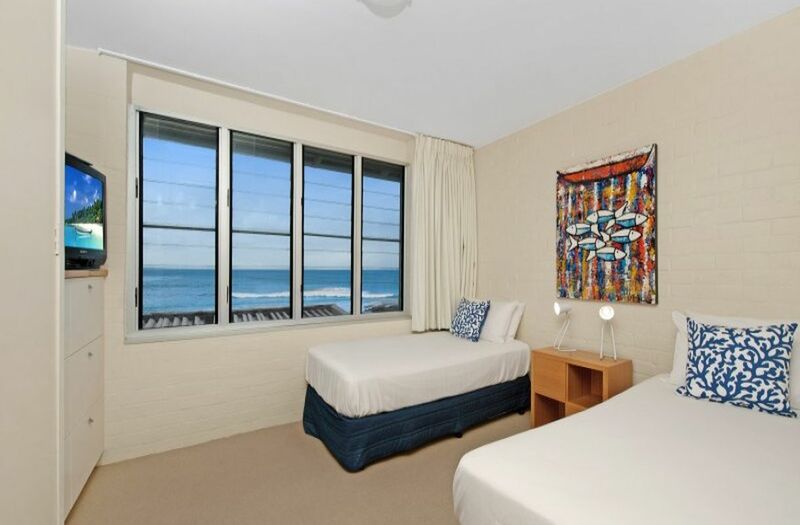 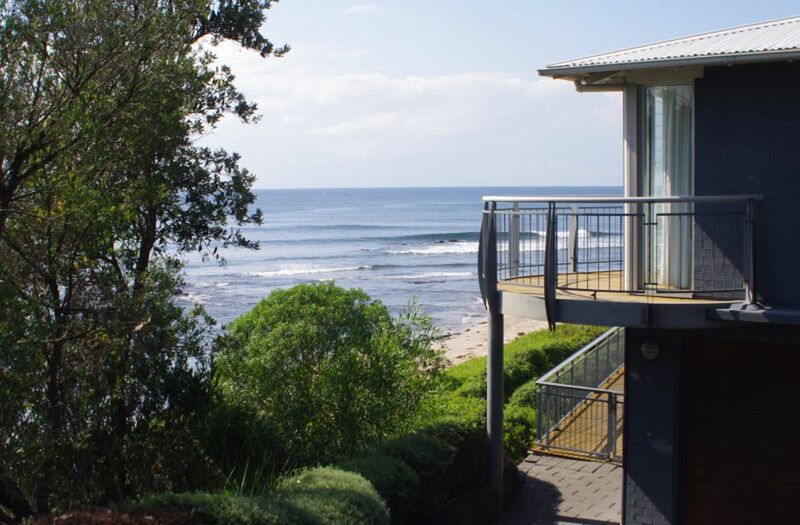 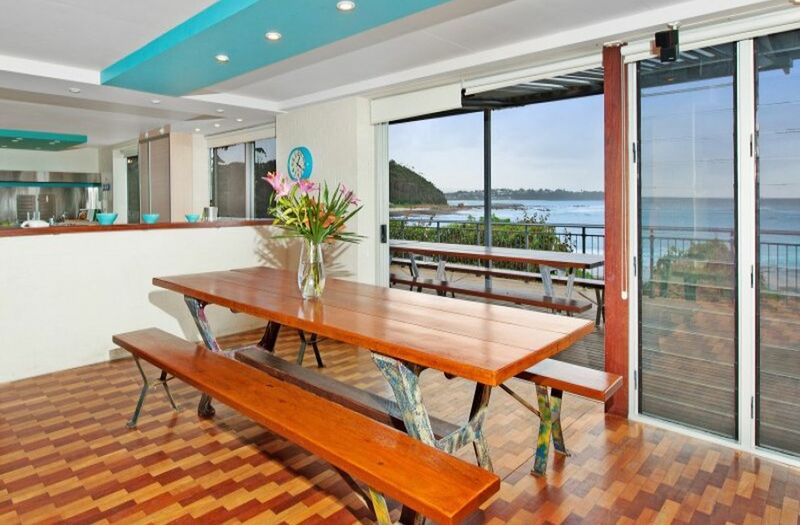 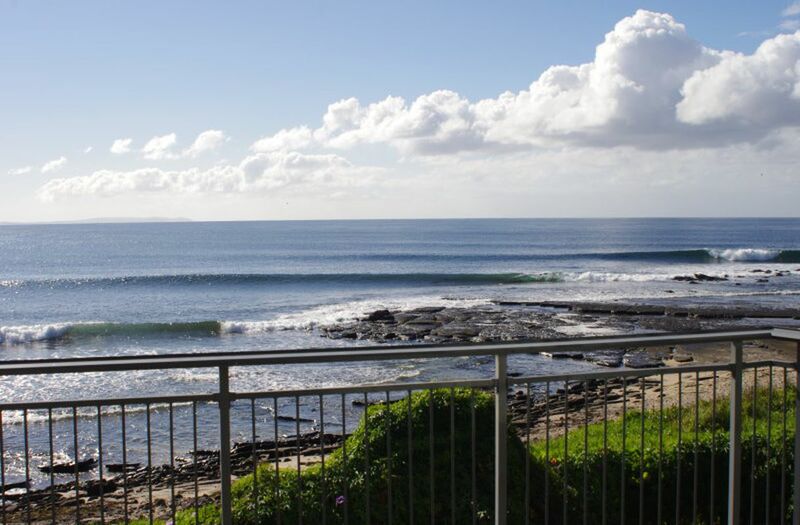 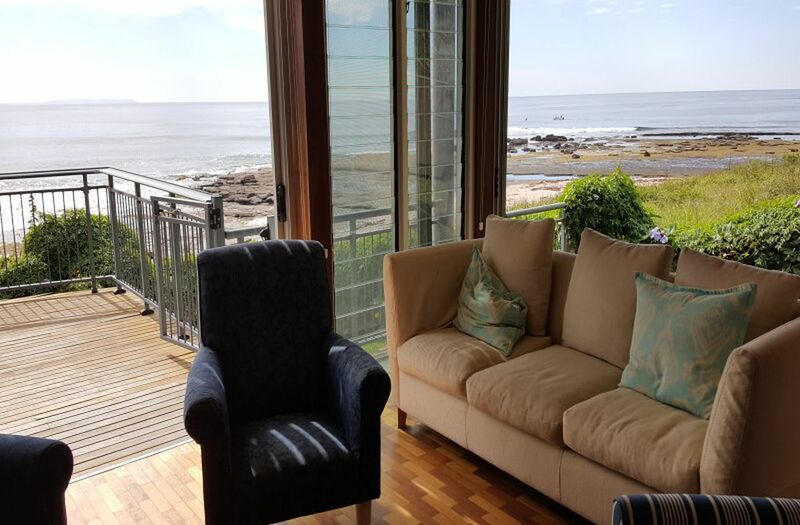 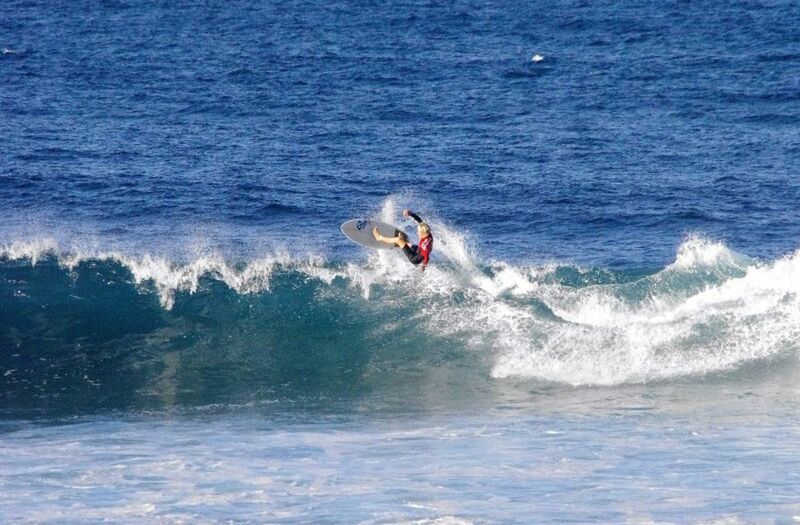 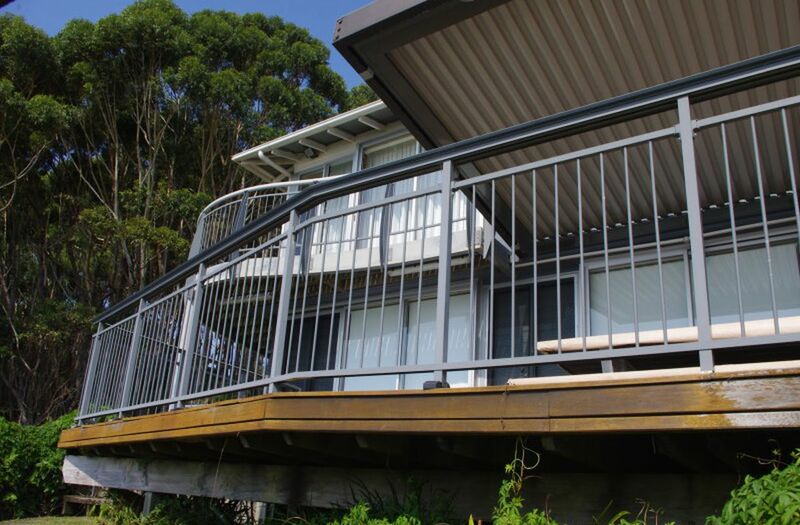 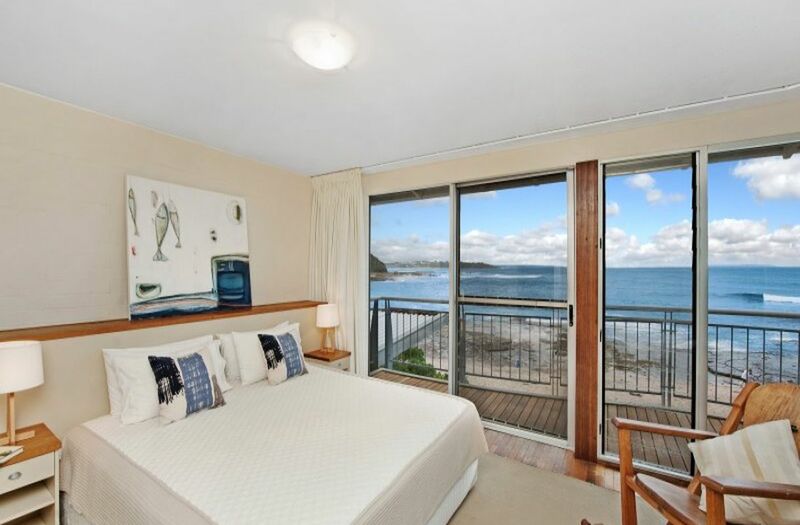 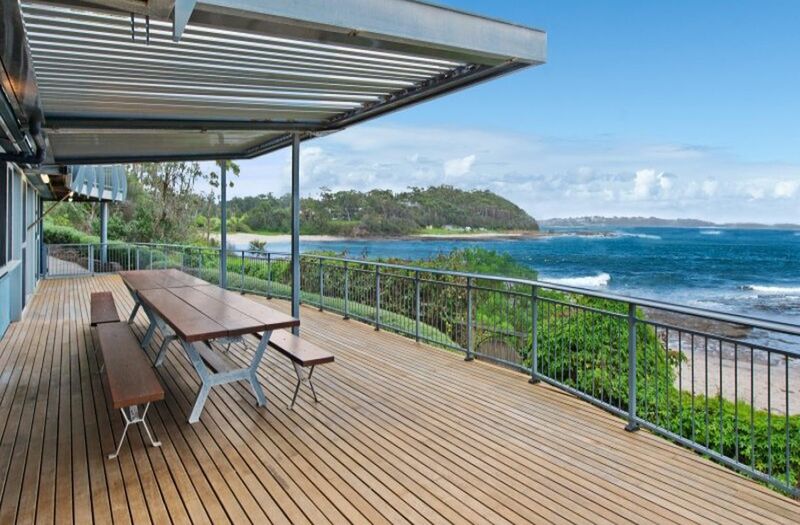 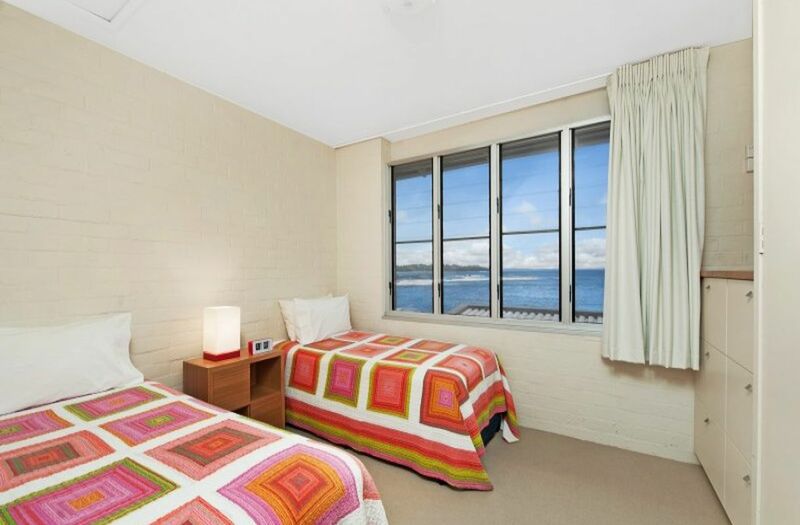 Discover THE ULTIMATE beach front lifestyle offering surfing, diving, fishing, boating, or just relaxing on your deck or balconies overlooking the ever changing theatre of sea life, surfing & movement on the blue waters of secluded Collers Bay, Mollymook. 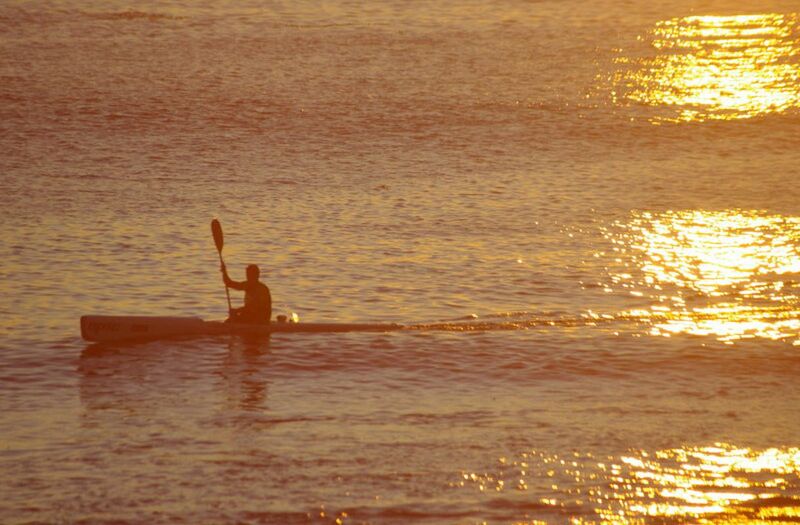 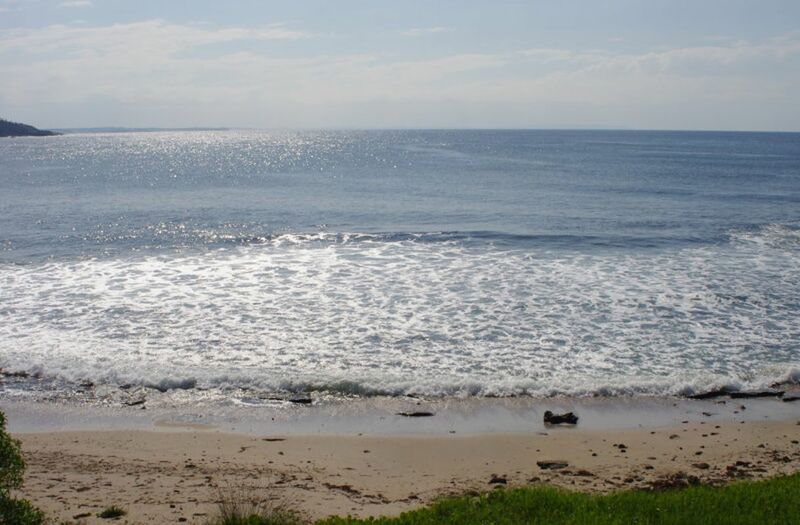 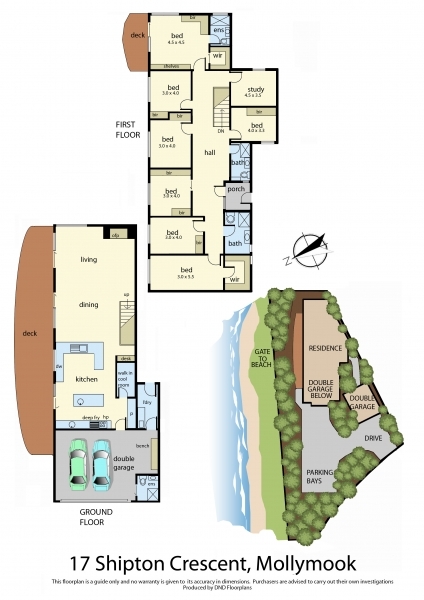 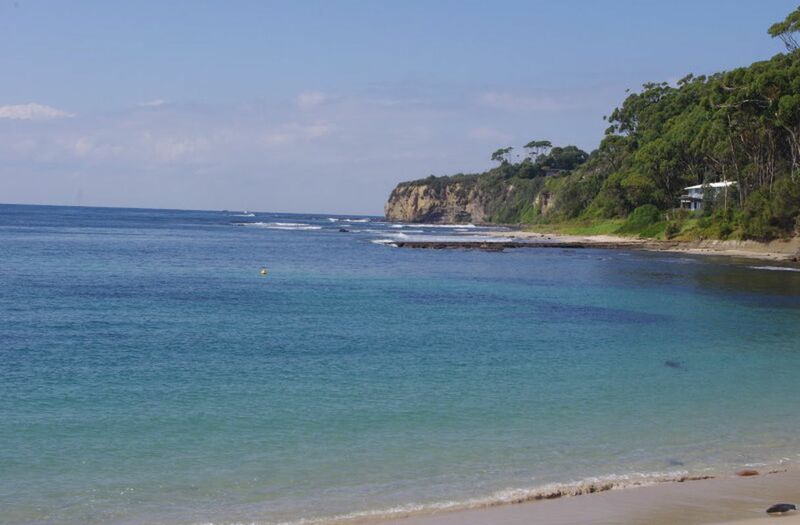 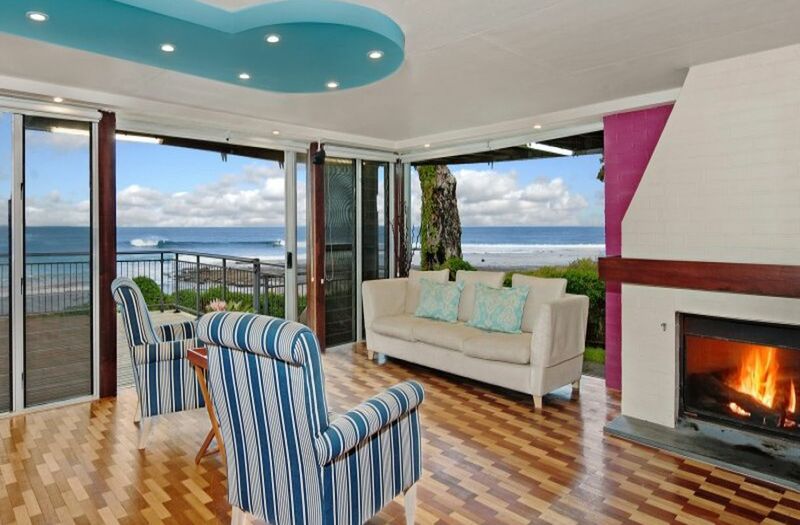 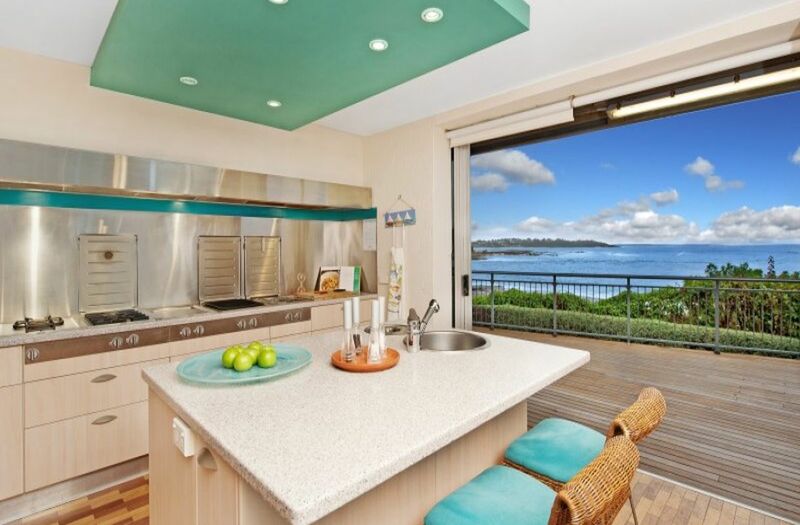 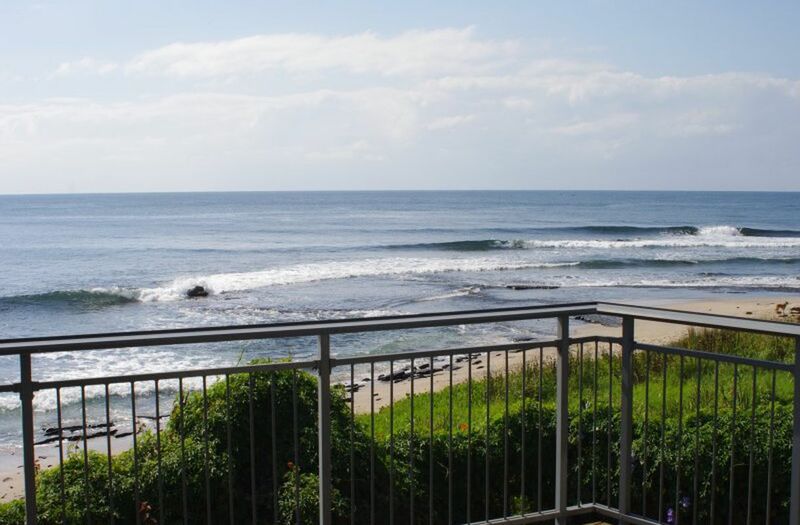 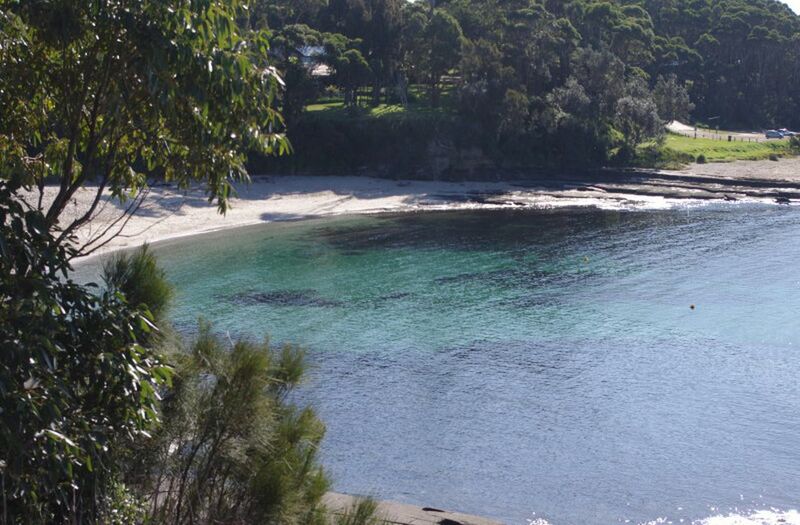 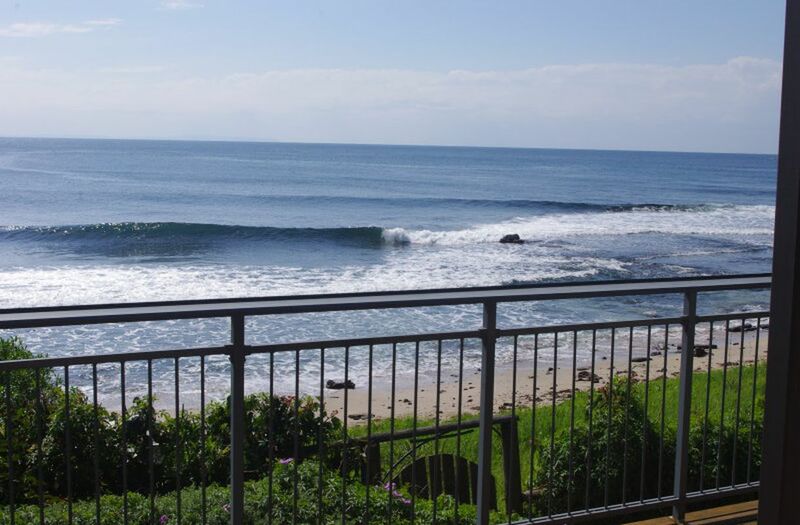 This fantastic property features breathtaking unobstructed ocean, beach, bay & headland views. 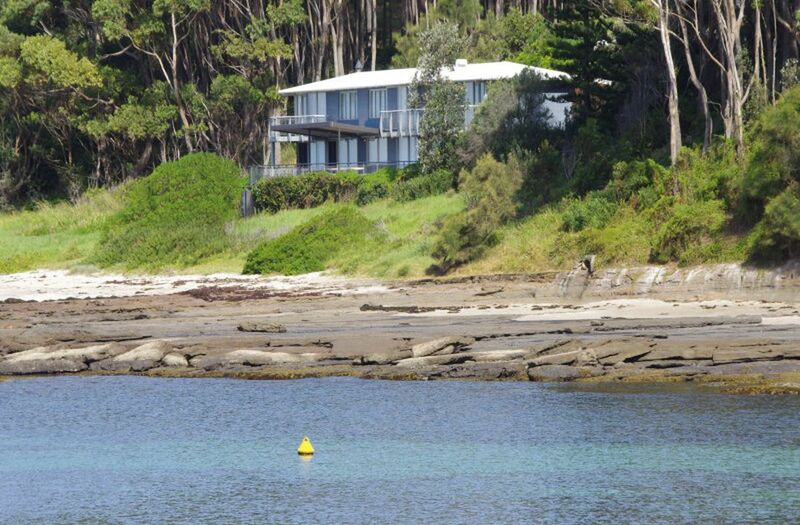 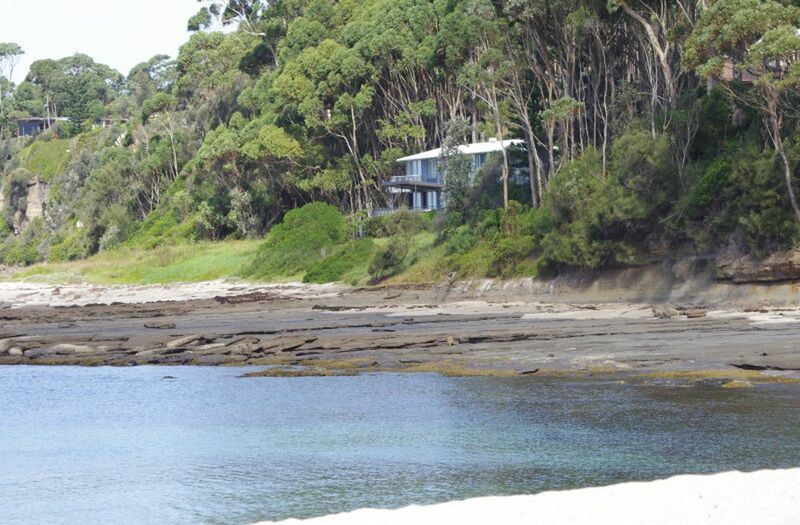 The seclusion, protection and privacy of this iconic beachfront location will amaze you. 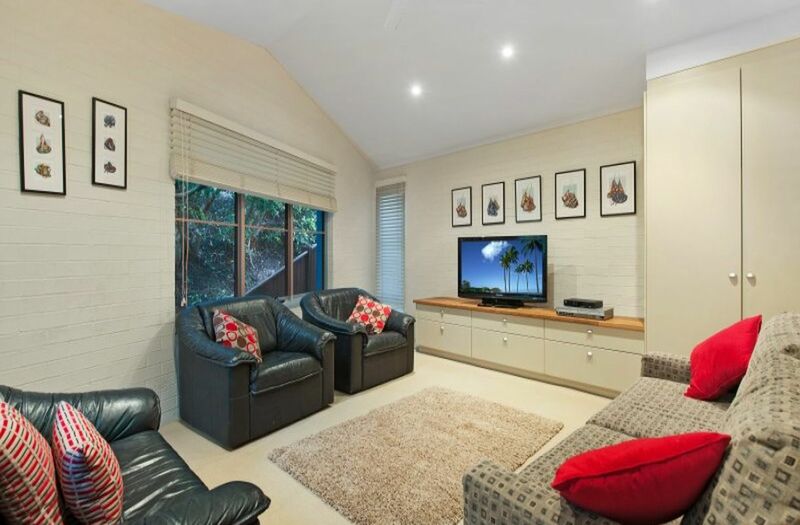 Plenty of room for all your family & friends especially at weekends & holiday time. 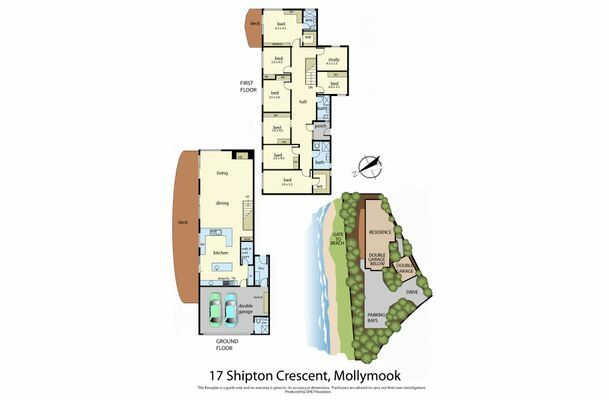 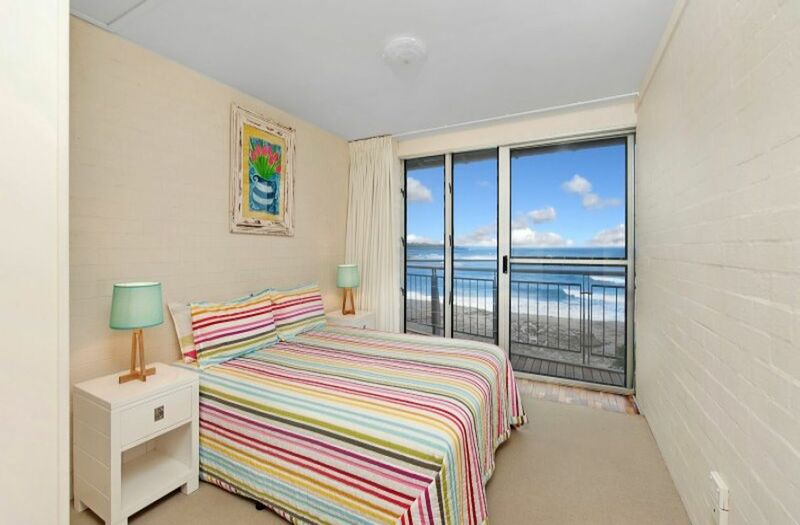 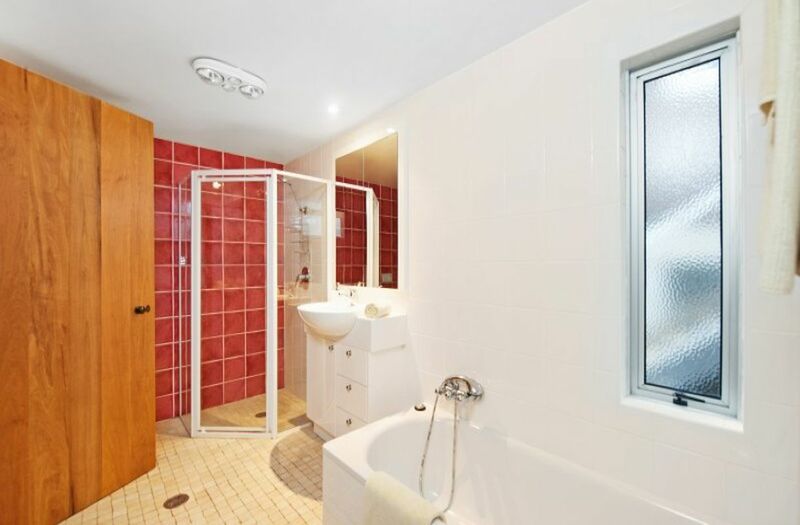 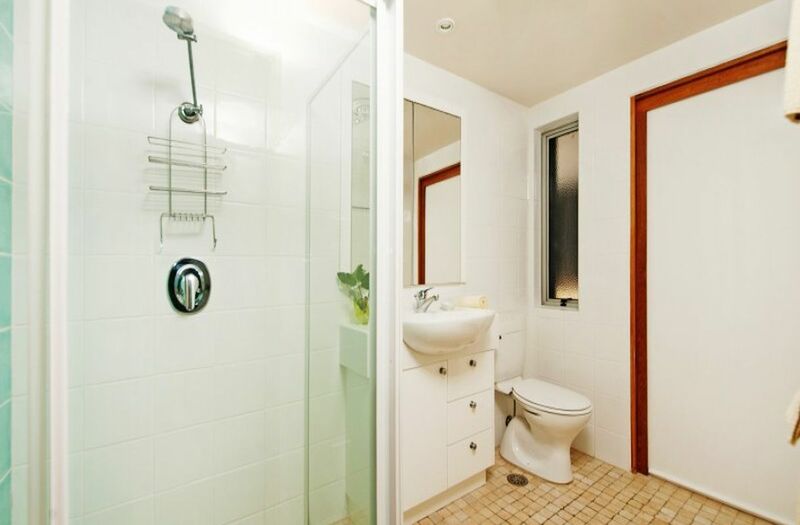 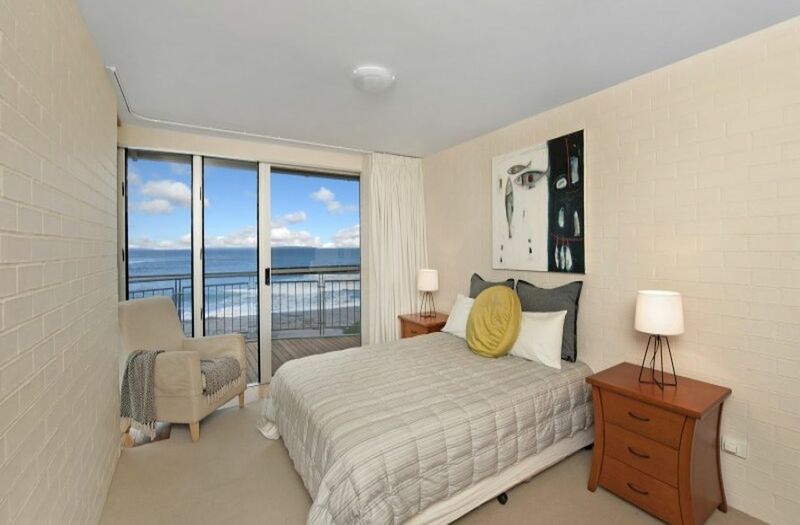 As an investment property THE ULTIMATE is amongst the finest holiday rental destinations in all of Mollymook Beach with huge rental returns possible. 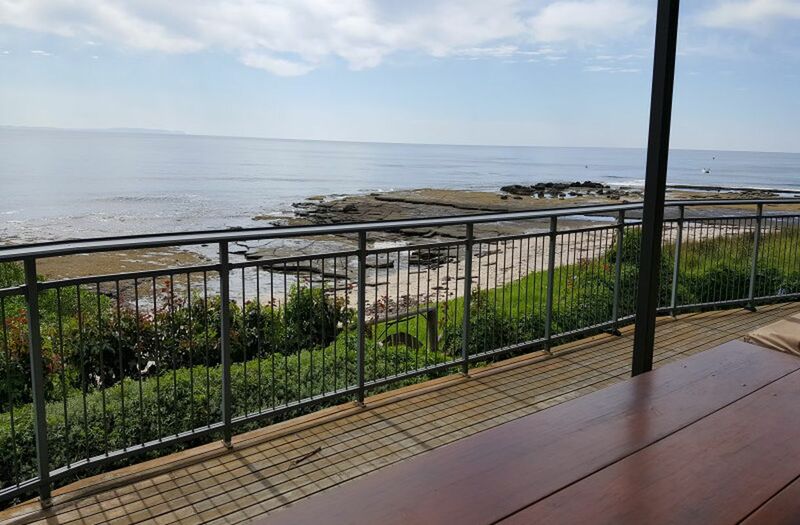 THE ULTIMATE comprises 7 bedrooms, 4 bathrooms, full size chefs kitchen complete with gaggenau appliances, stone benchtops, walk-in refrigeration and huge storage for all your beach, surfing & aquatic gear. 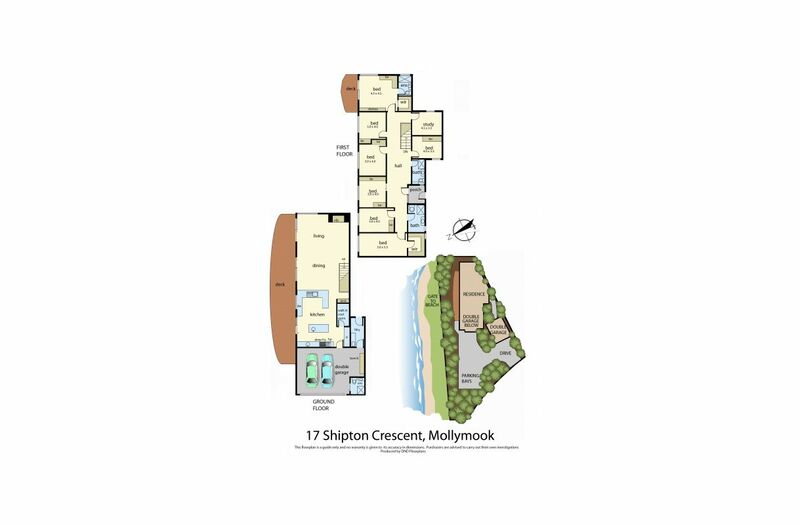 There is secure garaging for 4 cars & off street parking for 4 more within the property boundary.. 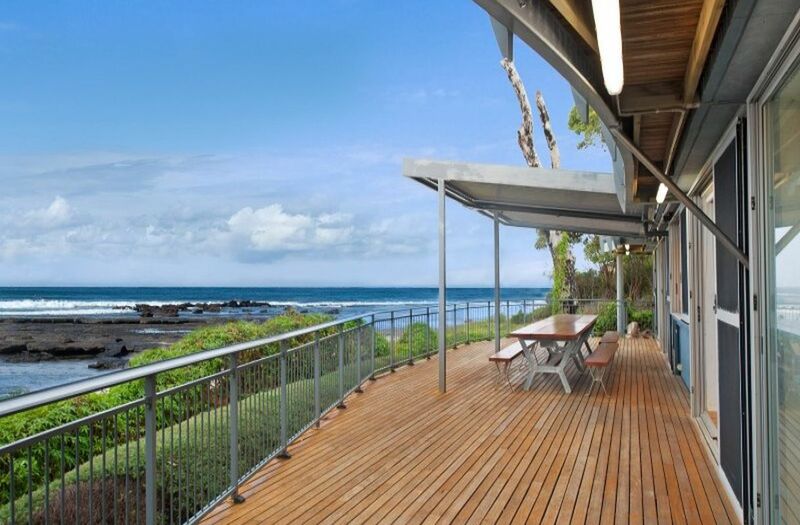 THE ULTIMATE is one of the very best beachfront residences in the Mollymook district & arguably one of the finest on the entire south coast. 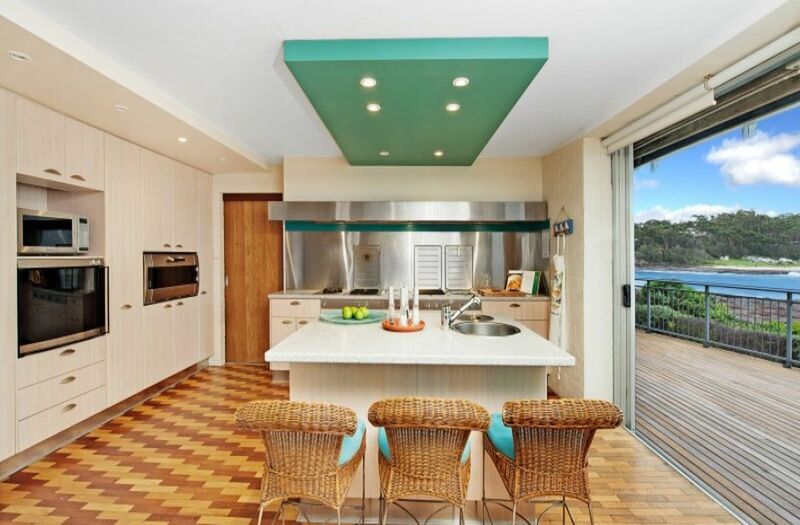 Located only minutes from 2 magnificent golf courses, all the major supermarkets, beautiful Ulladulla boat harbour & an array of some of the coasts finest & most popular restaurants including Rick Steins @ Bannisters Mollymook. 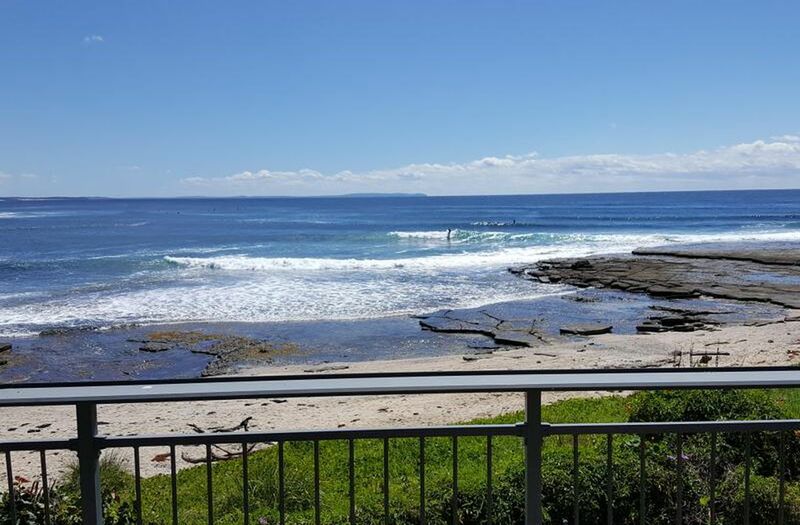 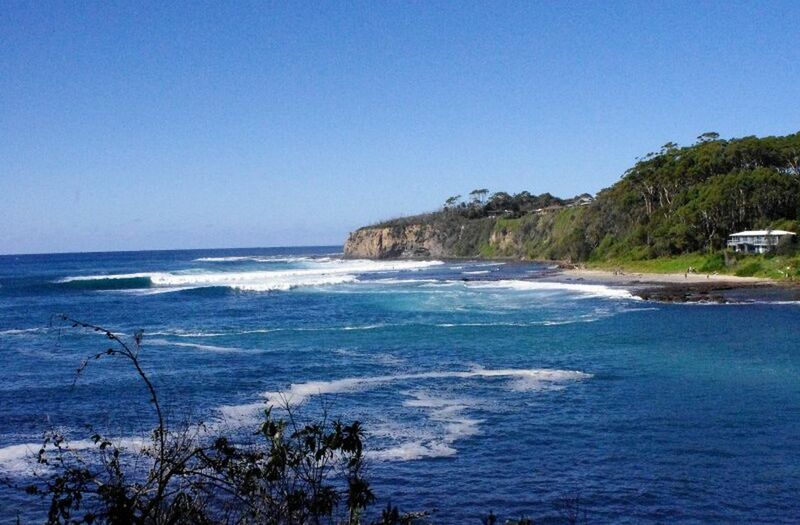 Finally for the surfers this magnificent location is a surfers dream as rare as they come with 3 world class surf breaks right on the doorstep just gear up and paddle out...THE ULTIMATE is truly an astounding & very rare offering, nothing compares...Your inspection is most welcome by appointment.